This Fiesta ST2 , with half leather Recaro interior, climate and cruise control, heated seats, keyless start 180BHP, 6 gears !! Amazing to drive and a real drivers car, you wont be disappointed! 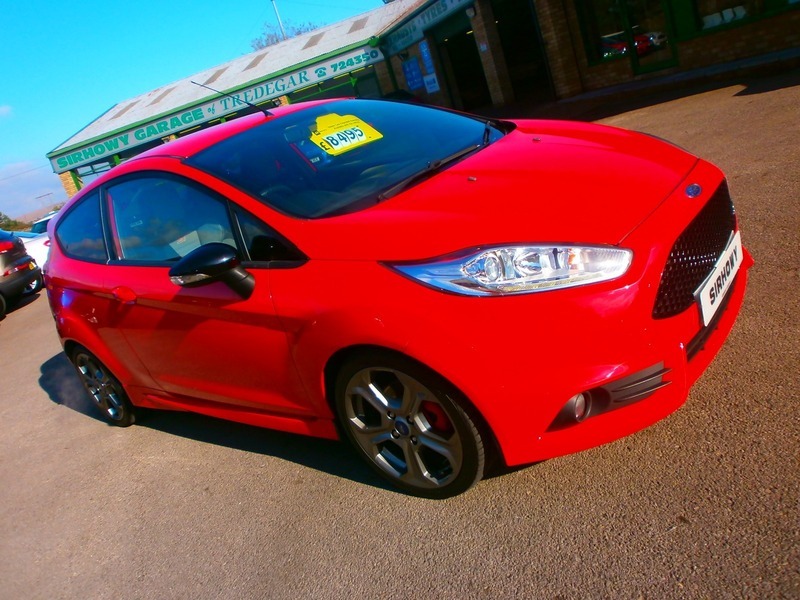 Bright red, this car supplied with Warranty and ghost immobiliser( fitted at point of sale. )We are Authorised and regulated by the FCA so we have excellent finance packages available, just ask our sales team for a quote if required,Ghost Immobiliser Fitted on purchase.